Since 1965, comedienne Lily Tomlin has been making audiences laugh with her unique blend of character-driven and improvisational comedy. And when she takes the stage at the Paramount Theater this Friday, fans should expect nothing less. Back by popular demand, Tomlin returns to a city that she almost called home, thanks to a few famous friends. “I love Austin. I used to own some lots on the Pedernales River. Ann [Richards] and Ruth [Denny] used to show me around. We spent time on the lake, ate barbecue at Rudy’s, and more. It’s a city with a great counterculture and I love it,” Tomlin tells CultureMap. That’s not to say that today’s prominent women in media haven’t done their legwork. In fact, Tomlin credits young women like Lena Dunham and Mindy Kaling for making such strides for women. “They’re immensely self-starting. Women used to have to be flat chested to be funny. And these two are really making strides,” she says. 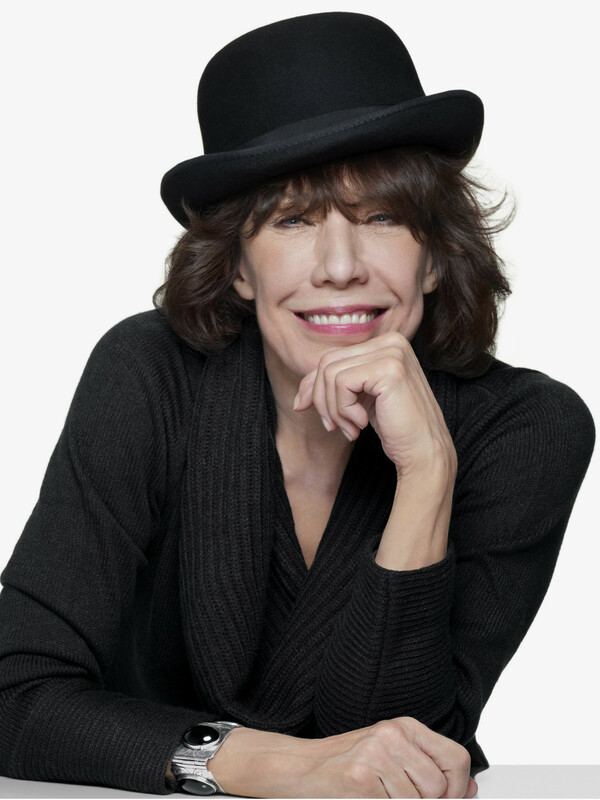 Lily Tomlin performs at the Paramount Theater February 28 at 8 pm. Tickets can be purchased here.